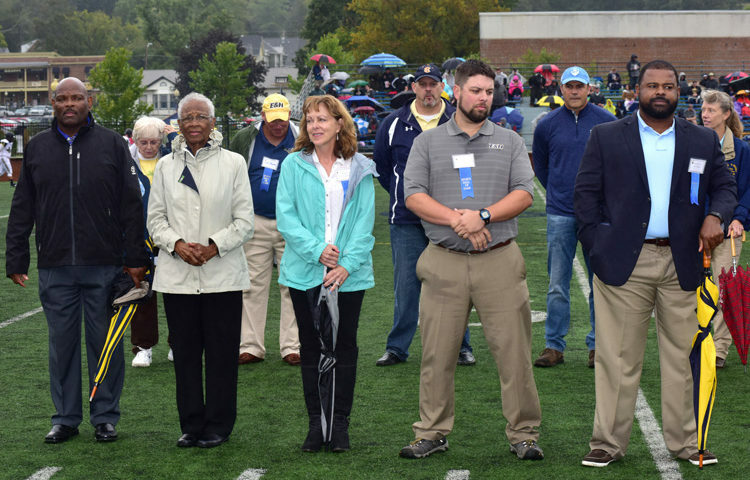 The Emory & Henry College Department of Athletics and Alumni Office have announced the 2018 Sports Hall of Fame class. 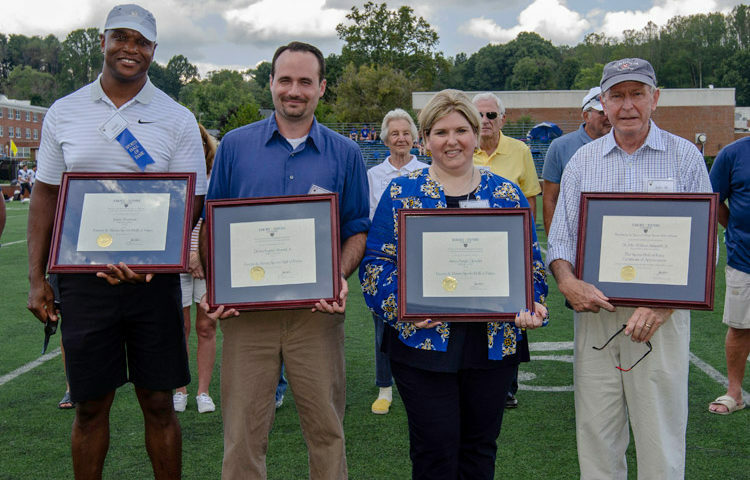 The Emory & Henry College Department of Athletics and Alumni Office held the annual Sports Hall of Fame induction ceremony on Saturday, September 2 inside the John Rutledge King Center. 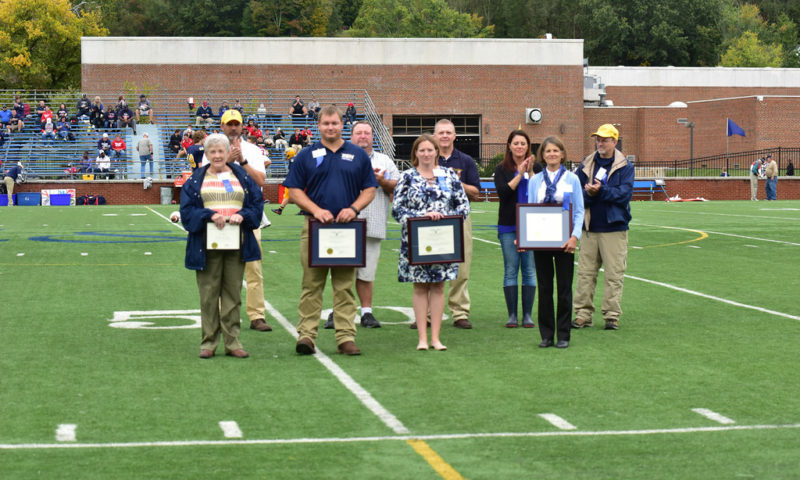 The Department of Athletics and the Alumni Office held a ceremony prior to the E&H football game with Shenandoah University on October 8th to induct the 2016 induction class into the Emory & Henry Sports Hall of Fame. 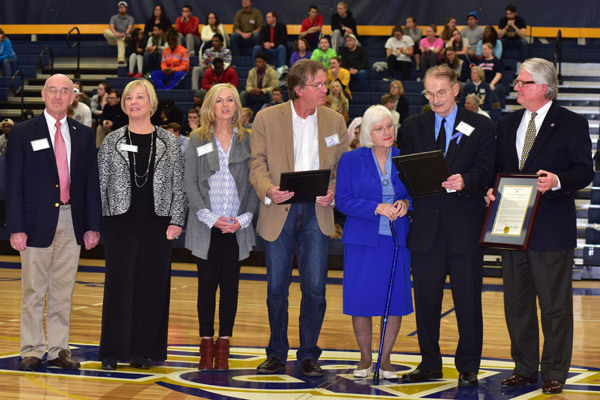 The Emory & Henry College Department of Athletics held a special event on Saturday, February 6 to honor one of the greatest student-athletes to ever wear the blue and gold, Glenn Roberts.